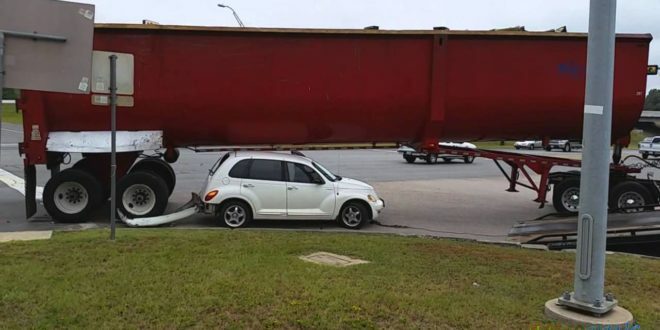 Usually, in this video, we see that truck drivers get bad rap for things they are not guilty of. 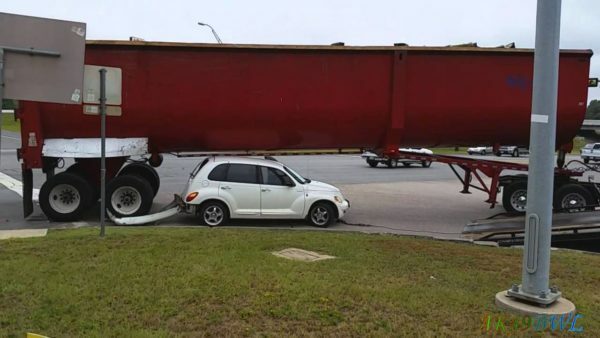 Most drivers do not think about how difficult it is to drive a truck around other cars. People are doing thins such as other drivers in regular cars doing stupid things that cause crashes. Something like this.